Ekkehard Stoevesand explores the nature of things, looking for inner life and charisma and depth, he discovers hidden colors. Through reorganization and individually compressing he creates new abstract life. The way to the final work is complex and requires permanent rethinking and checking. 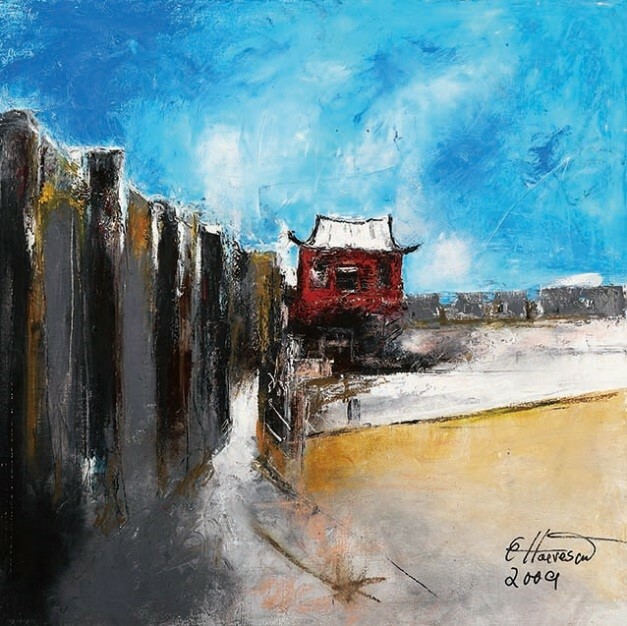 Since 1998 Ekkehard Stoevesand visited China and was invited to Tianjin as a guest lecturer at the Tianjin Academy of Art, a part of the exhibited pictures in this collection he painted during this time in China. 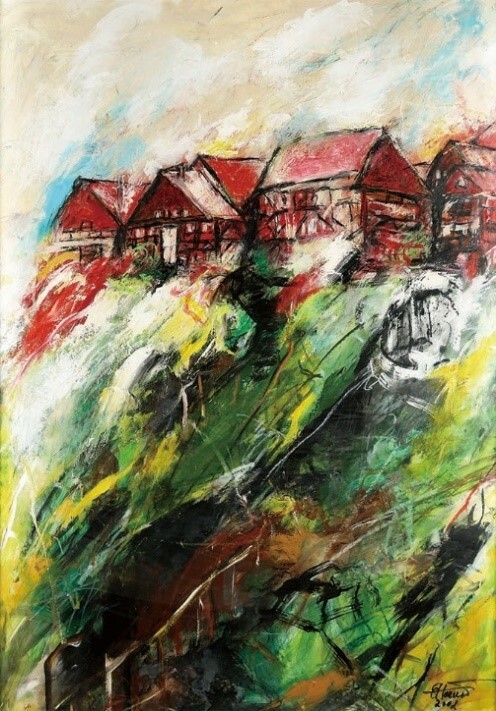 In China he committed his works to everyday life, rapid economic development, historic architecture, industrial landscapes, he worked on his impressions in studios with artist friends in Tianjin and Beijing. In his exhibition in the Tianjin Western Art Museum he presents an impressive collection of his works which he mostly created in China. Stoevesand has put special attention to Tianjin and Beijing witnessing sights and the development in the region since the millennium. Furthermore, he presents his early works of more realistic paintings of bodies, architecture and landscapes which give an insight of his development from realism to the abstract painting. 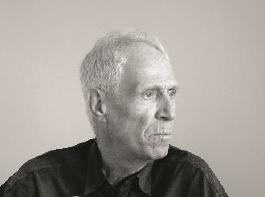 Ekkehard Stoevesand and his wife will be present for the opening of the exhibition. We are looking forward to a colorful intercultural culture exchange. 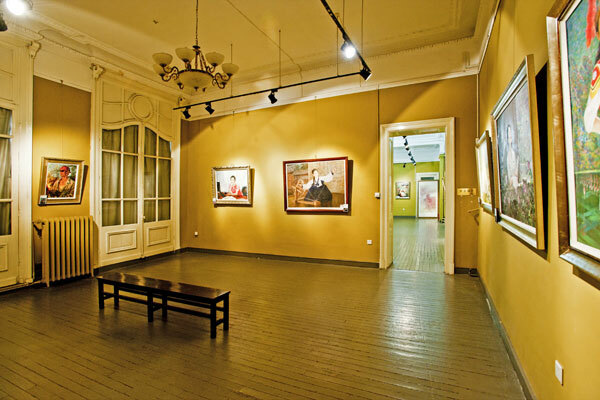 Germa-tech (Tianjin) Management Consulting Co. Ltd.
Tianjin Western Art Museum is located in the concession area of Tianjin, Financial Street - Heping District Jiefang North Road . The building is the former French L’indo Bank which was built in 1912.